ATastyPixel, maker of the wonderful Loopy, is busily working on the cleverly named Loopy: Masterpiece Edition – taking all that looping goodness and making it more robust for serious applications, from loop functionality to how it works with other tools. That’s already good news. But developer Michael Tyson yesterday announced he’s going one step further. 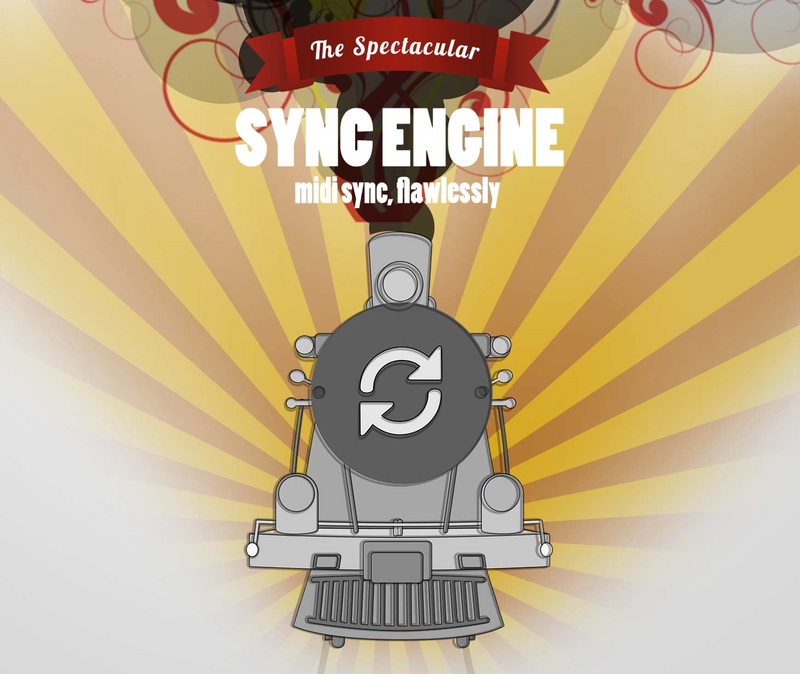 Not satisfied simply by finding a solution for MIDI Clock sync in his own app, he wants to create an open implementation all app developers can use, for free. The vision: make apps and hardware all sync together with better performance, in a more usable way, so you can make music instead of wondering why everything is breaking. There’s already a great-looking sample app syncing to Arturia’s BeatStep in the video. I’m eager to share the video this weekend as I know loads (hmm, possibly nearly all) iOS music developers are CDM readers now and then. I’m very curious what you think of the issues he describes, and the library he proposes. For those of us not deep into sync implementation issues, I don’t have to describe why this matters. But if you are into this, let us know what you think in comments. And you can bet we will closely track development of this tool on the site. One Reason to Watch Casio: They’re Step Sequencer Crazy!